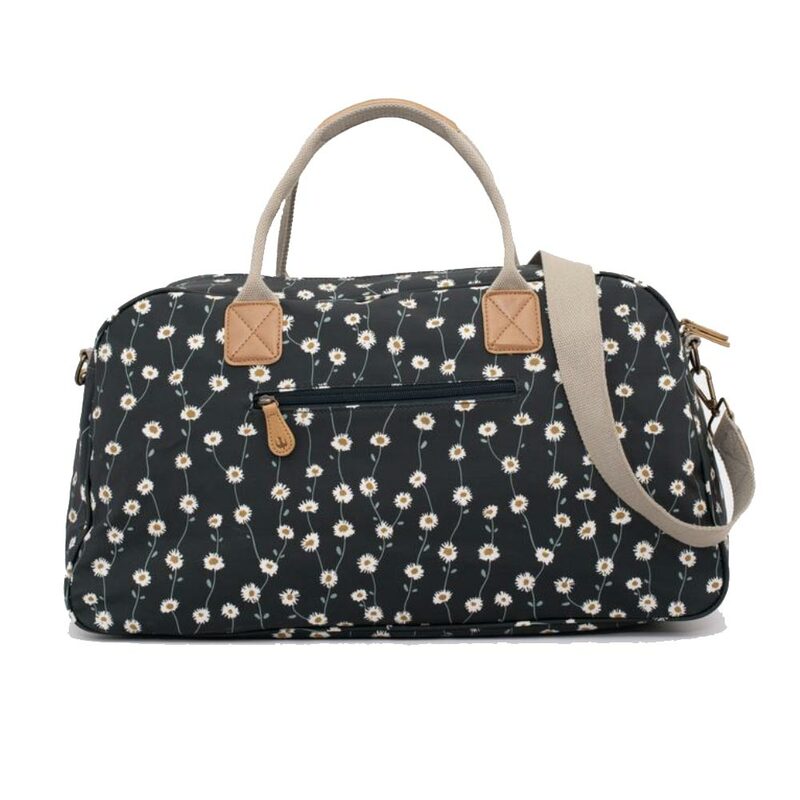 Perfect for a weekend adventure with plenty of room for all your essentials. 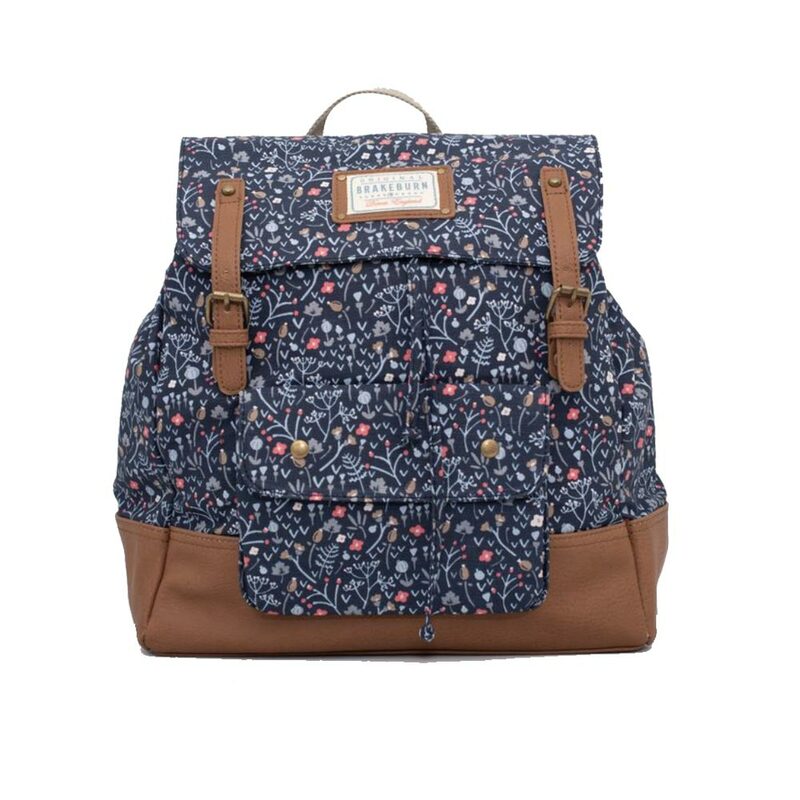 With an adjustable cross body strap and padded canvas handles this versatile bag can be adjusted to suit your needs. 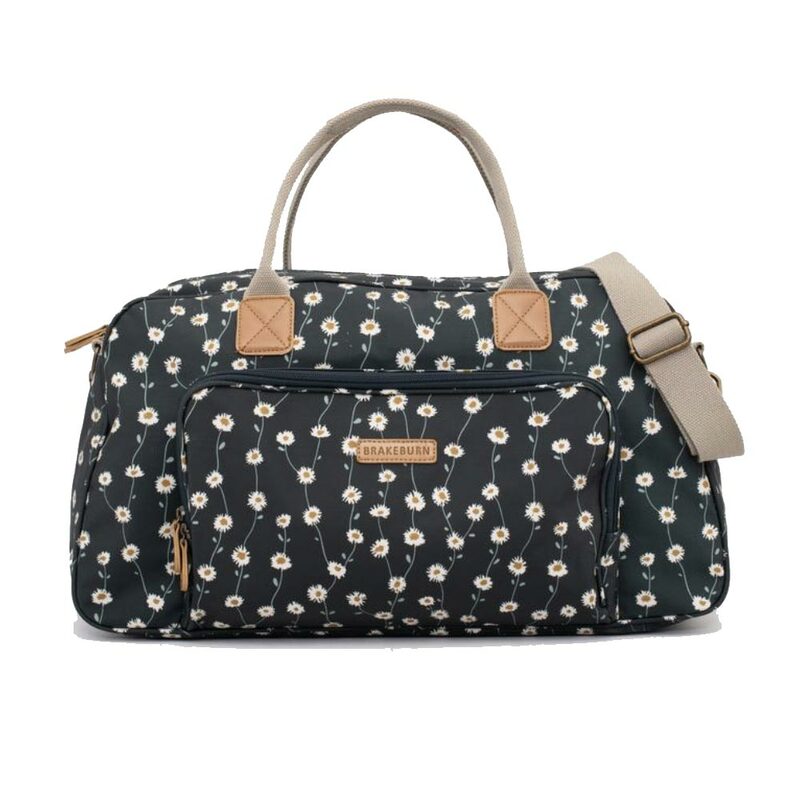 Our daisy print is inspired by the Dorset countryside has a vintage feel.